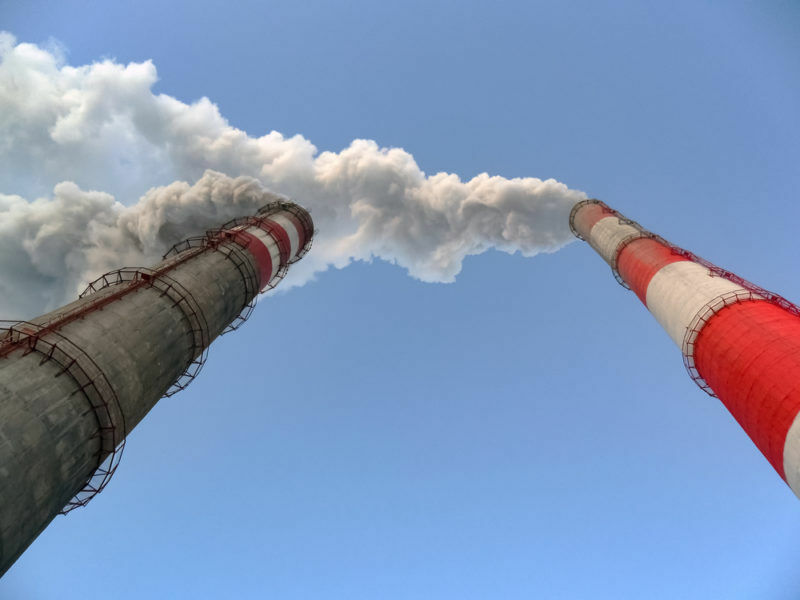 At a high-level conference on electricity market design organised by the Estonian presidency of the Council of the EU, the flaws of the ETS emerged once again as a significant obstacle to the EU’s energy and climate policies. 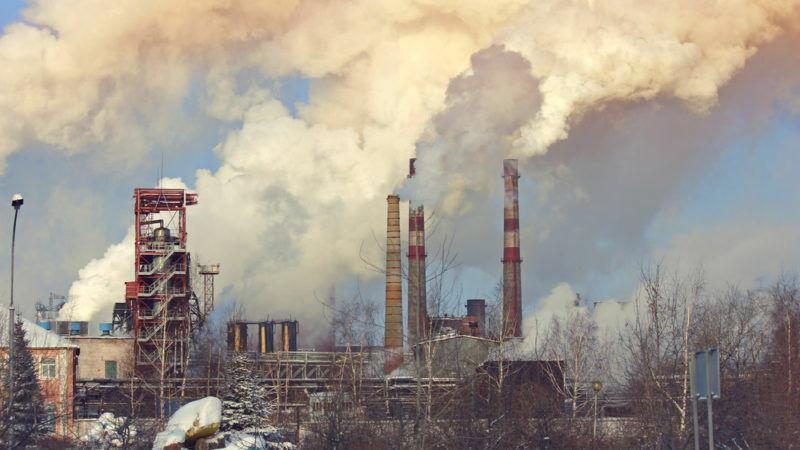 Since the trading scheme was first launched in 2005, its effectiveness in cutting emissions across Europe has been limited by an overallocation of permits, which has kept the carbon price low, allowing 11,000 factories, power stations and other emitters to pay to pollute. During a panel discussion at the Tallinn conference on the integration of renewable energy in the market, MEP Claude Turmes (Greens/EFA) warned that a competitive carbon price will not be secured during Estonia’s time at the head of the rotating presidency. Indeed, energy analysts shaved their forecasts for EU Allowances (EUA) pricing in January, revising their 2017 predictions from €5.39 per tonne to just €5.25/t, after EU government auctions of permits swelled supplies. Seven years ago, the price was about €28. A top fraudster behind a tax scam in France using EU carbon emission rights was sentenced to nine years in prison Wednesday (13 September) as authorities press ahead with prosecutions over the €1.6 billion scandal. Luxembourg lawmaker Turmes urged the EU not to rely solely on carbon pricing as the only tool to meet the goals of the Paris Agreement but added that “even after ten years of failure, I haven’t given up on the ETS”. Another panelist, Danish energy firm DONG Energy’s Ulrik Stridbæk, lauded the internal electricity market as an excellent example of European cooperation done right but insisted that market design efforts would be in vain if operators are free to pollute with impunity, which he called “the elephant in the room”. Brussels has long realised that a higher carbon price will be needed in order to meet EU decarbonisation and emissions targets and the European Commission proposed a reform of the scheme in 2015 for phase four of trading, which will begin in 2021 and last until 2030. 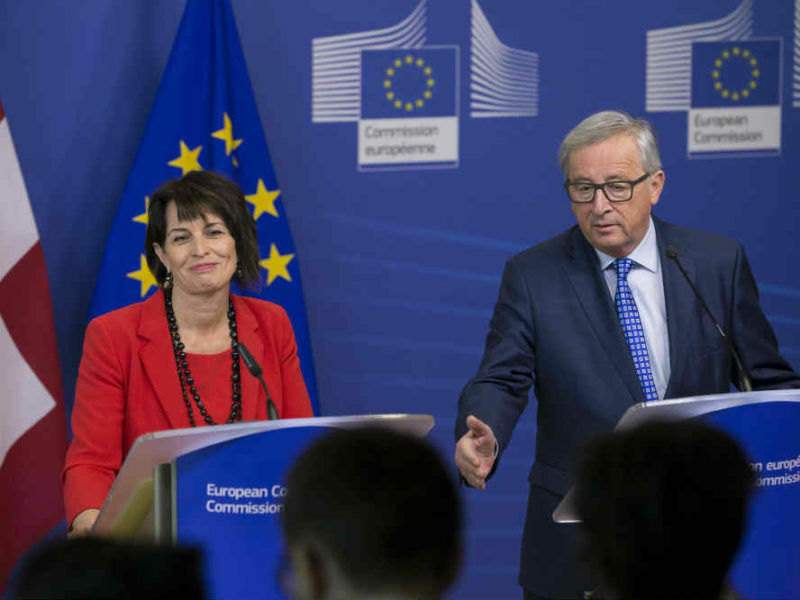 Trilogues between the Commission, Parliament and Council began last week but as things stand, the ETS will still be hamstrung by billions of surplus allowances that will keep the price low. October will see another round of talks between the three institutions. Low prices may not be the only threat to the ETS, as uncertainty caused by the United Kingdom’s decision to leave the EU has led to fears that the country will also quit the trading scheme. The UK is the second-largest emitter of carbon dioxide in the EU after Germany, just ahead of Italy and France, while its operators are the biggest buyers of permits. If Britain does quit the ETS and dump its allowances, it would push the carbon price down even further. Westminster has so far not come out with an official position on its ETS involvement but it is understood that Prime Minister Theresa May wants the UK to remain a part of the scheme. A European Peoples’ Party spokesman recently said that his group hopes the UK stays in the ETS as it has always been “a strong supporter” of the initiative. This would exacerbate the current situation, where polluting power plants, factories and other utilities could choose to buy more permits rather than investing in expensive emissions controls like filters. 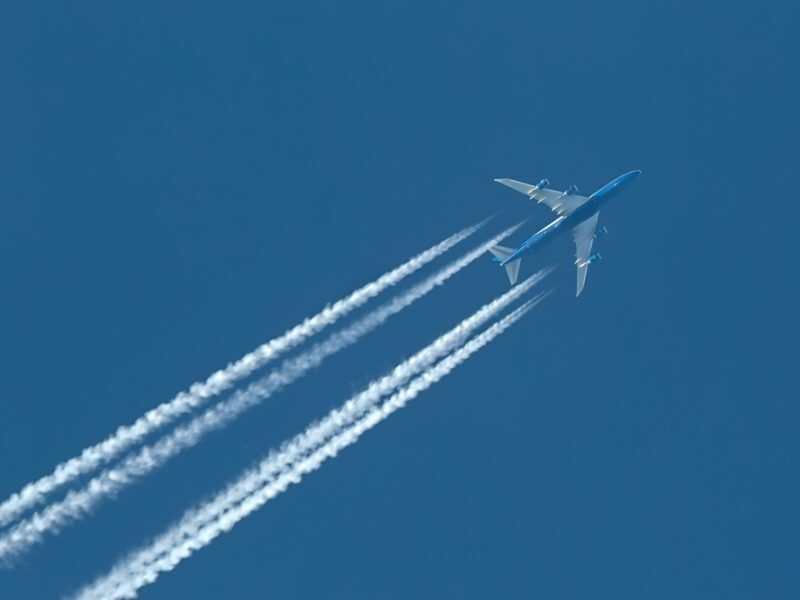 MEPs last week moved to limit the potential damage Brexit could do the ETS by approving a draft report on aviation emissions that also stated that the allowances of any country leaving the EU will be nullified and not pumped back into the market. That report, which also extended an exemption from the ETS for commercial flights in and out of the EU until 2021, still has to be signed off by the member states before it becomes law. If the UK does leave the ETS for political reasons then the recent linking of the EU’s scheme with Switzerland’s could offer it a model to replicate in the future. A deal seven years in the making, Brussels and Bern announced in August their systems would be linked together. However, the Swiss scheme is on a far smaller scale than the EU’s, as it incorporates just 54 sites. 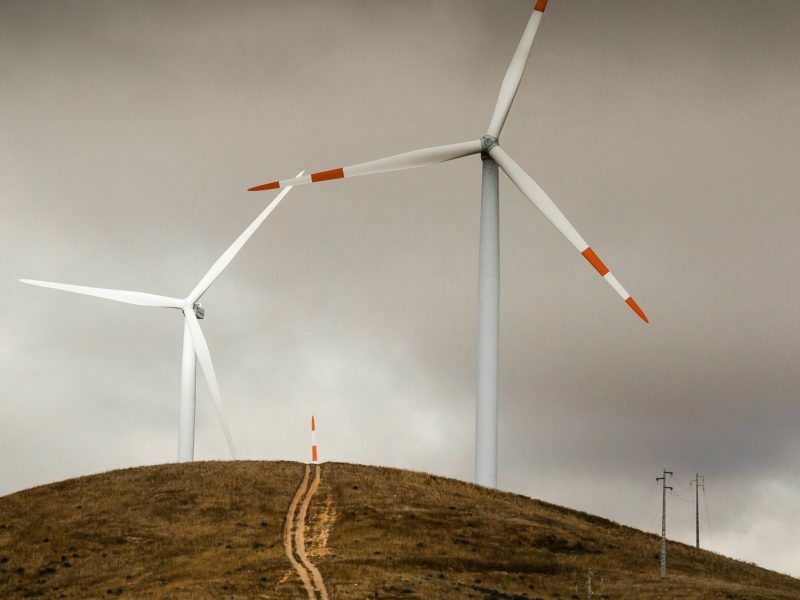 Currently the world’s largest carbon trading scheme, the ETS may soon face competition from China, which is expected to launch its own system later this year. If it does, then trading schemes will operate in economies that provide about 50% of global GDP and produce over 15% of emissions. The Chinese scheme is set for a three-year ‘soft opening’ in which the national regulator will be able to identify and solve issues that will inevitably arise from rolling out a system of this nature across such a vast country. It is expected to be fully implemented from 2020. “by an overallocation of permits” – & who was responsible for that? Step forward frau merkel (& the failure to impose fit-for-purpose limits on CO2 emissions from cars – step forward Frau Merkel etc etc ad nauseum). By the way – back in 2015 – when MSR was under discussion – Dong noted that ETS had, so far had zero impact on emission reductions – most of which were due to renewables – much hated by the usual supsects in both the EC & large energy companies.